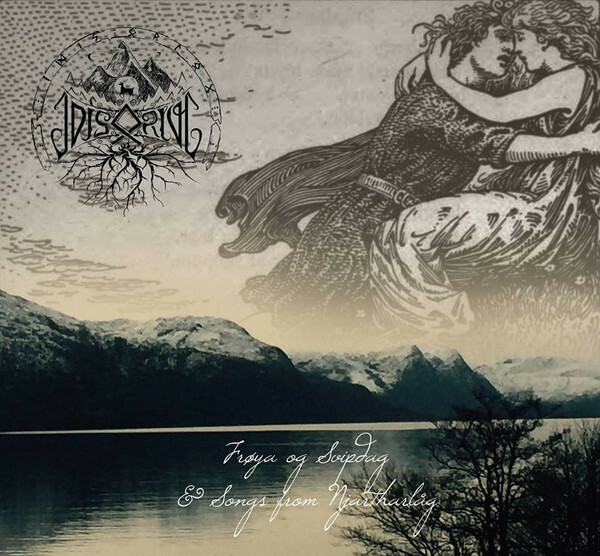 Newest CD from Idis Ørløg - "Frøya og Svipdag and Songs from Njartharlåg" Idis Ørløg is a Folk music project which seeks to get as close to the heart and spirit of the Northern nature as possible through word and sound. The songs are dedicated to the folk stories of yore, to the passing of the seasons, the solstices, and the archetypes and energetic characteristics that make up the fabric of our past, present and future. Getting to the roots, getting to the heart of things, and seeking out the truth is a motivation in all things with Idis Ørløg. (Idis means “goddess”, “protectress”. Ørløg means wyrd (karma)). Her latest release, "Frøya og Svipdag and Songs from Njartharlåg" focuses on the interplay between forces: the light that rises over the horizon after the darkness, the rising of the light during the freezing winter solstice, and the reuniting with a loved one. These themes are both found in the saga of Frøya (Freya) and Svipdagm, as well as the ancient cult location that is the island of Njartharlåg (today called Tysnes, located in southern Hordaland in western Norway). Freya and Svipdag come together once more, and the sun rises above the mountaintop to shine on the altar top at the ancient place of worship. The instrumentation on this album is all acoustic and consists of harp, guitar, Hardanger fiddle, shaman drum, mouth harp, flute, and voice. Siv Idis is joined by Runahild of Eliwagar, who lends drum, fiddle and flute on most songs, and backing vocals. 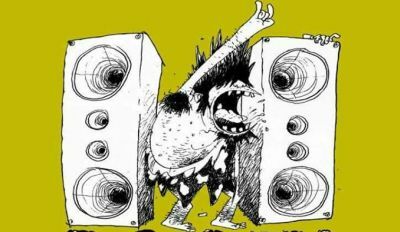 The album transitions smoothly from the last album “The Spiral Tide of Seasons” (released by WolfTyr productions), yet is more multi-faceted in sound and dimension. All of those looking to get closer to the roots and get deeper into the mythology of the Nordic realms will appreciate this work that is both down to earth, yet vast and expansive and full of texture and dynamic.